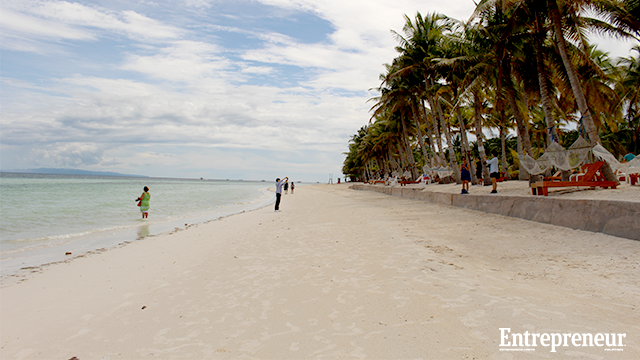 In the third quarter of 2013, the island province of Bohol experienced the worst of nature. It was a quiet Sunday morning when suddenly, the earth shook. On October 15, 2013, a 7.2-magnitude earthquake struck the island, wreaking havoc in some of its most beloved sights, including two of its most prized churches, Loboc and Baclayon. Barely a month after, the strongest typhoon to hit land devastated the Visayas. Typhoon Yolanda (Haiyan) caused a month-long electric shortage in the province, pausing the lives of a million Boholanos. The disasters drastically dropped the tourist arrivals in the island to 50 percent. Since 2011, the province would usually receive around 500,000 to 600,000 visitors a year. In 2013, only 300,000 were tallied by year-end. “After the disaster, [hotel] occupancy dwindled to 10 percent from the usual 80 to 50. 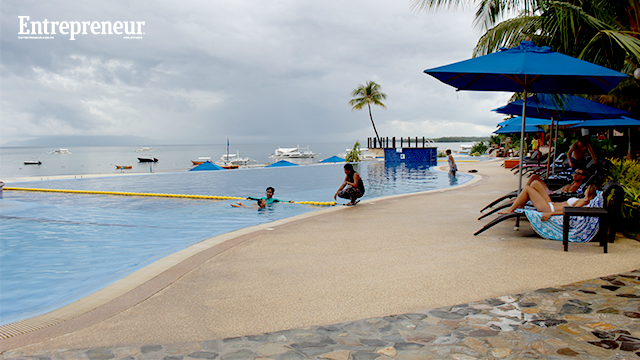 It was drastic,” Bellevue Resort-Bohol HR and training manager Nigel Ebba said. Recuperation period took at least a year for the local tourism office. 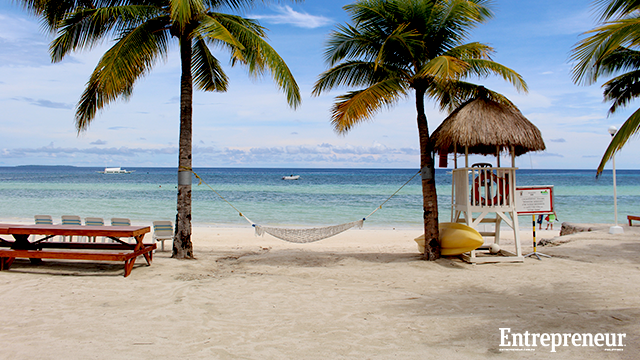 In 2014, all hands were on deck in telling the rest of the world: Bohol is safe and ready for tourists. It helped that several agencies were supporting the local government’s initiatives, like USAID (United States Agency for International Development) and JICA (Japan International Cooperation Agency). These efforts proved to be fruitful that by the end of 2015, arrivals were “more than 500,000” even greater than the historic feat it had in 2011 where it hit at least 500,000 arrivals. The first half of 2016 is also on track to surpass, or at least, be at par to 2015’s numbers, as the first half of the year tallied 323,787 arrivals. One sector that seems to grow is the market attracted by MICE (meetings, incentives, conferences and exhibitions) events, with at least one convention being held every two months in the province. 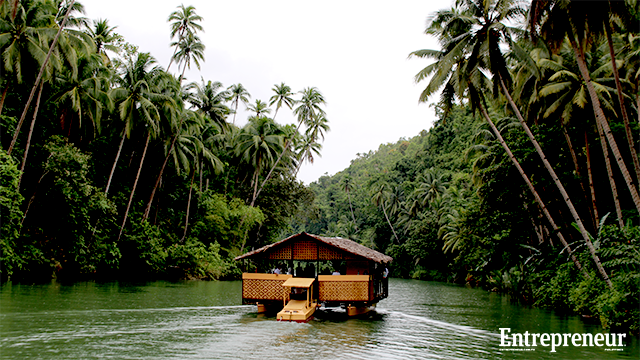 “They see Bohol in particular as a good venue with added luxury, of course. At least 30 percent of the market we cater to are from this sector, most of whom are from the manufacturing industries, particularly automotive,” Ebba said. But for Cabarrus, the local tourism office would rather see the big picture than target specific niches at present, especially when the industry still has much room for growth. “We are looking at reviewing policies, especially the tourism code. We want to improve the local industry players’ services and of course, [the] sights,” Cabarrus said. Locally, tourism has become the third biggest income provider for most households in the province. Case in point, a bigger airport is in the works which may offer regional flights and more direct flights from Manila for more airlines. Slated to be finished by 2017, Cabarrus believes that with how things are going, it will most likely be finished by early 2018. It may seem like a long time from now until 2018, but nevertheless, Boholanos see it as progress. 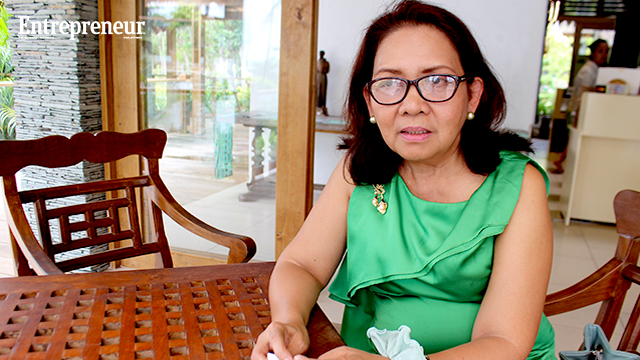 “There are also emerging local entrepreneurs in the province, or sons and daughters of long-time business owners in Bohol who are trying out new ventures and setting shops on their own,” Cabarrus said. While there has been a huge tourism boom, the officer believes some communities have yet to realize the opportunities available for the province, with only a small number getting into entrepreneurship and taking advantage of the growing market. Most of these entrepreneurs are into food, setting up cafes and restaurants to build a local dining culture in the province. And more than innovation, the entrepreneurs also make sure to incorporate community building activities which will help boost the morale of the locals.